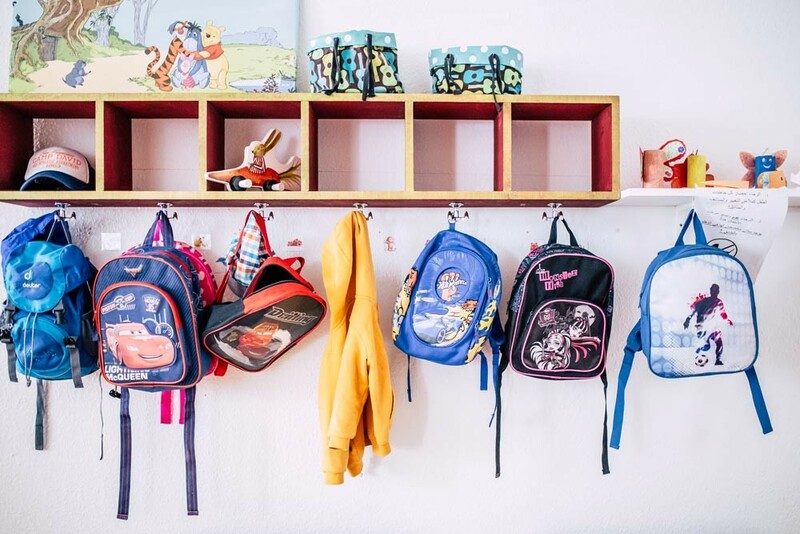 Learning languages and knowing at the same time that your child is in good hands – available at the language coach institute for the participants of our German courses. Our child care in Leipzig (KiBe Leipzig e.V.) helps young parents learn new languages. 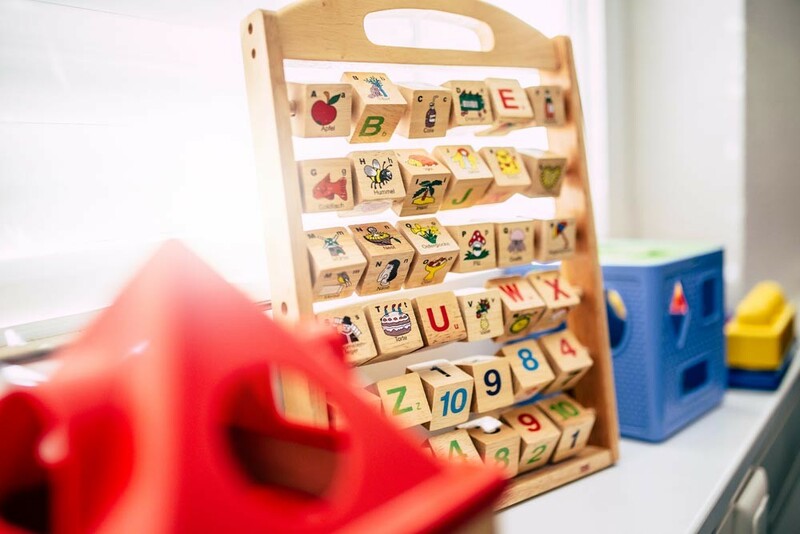 Our well-trained and licensed childcare staff will take care of your children while you focus on the language course. The childcare is also at Emilienstraße, only one minute away from the institute. Whose children are taken care of? The participants of our German courses have the possibility to accommodate their child in our childcare, depending on capacity. What age groups are taken care of? We look after all children who are not older than 3 years. How many childcare spots are available? We can offer 5 childcare spots in the morning and 5 in the afternoon. When is the childcare open? Opening hours: Monday to Friday during the course timetable. What does the childcare cost? Parents have to pay the regular parental contributions of the city of Leipzig, but have the opportunity to be exempted. Do you help with registering for childcare? Of course we help you with all organizational matters relating to childcare. Is childcare subject to conditions? Yes, you must register your need for childcare at the Jugendamt Leipzig. How to register for the childcare? You can register at the language coach institute's reception on the 4th floor. 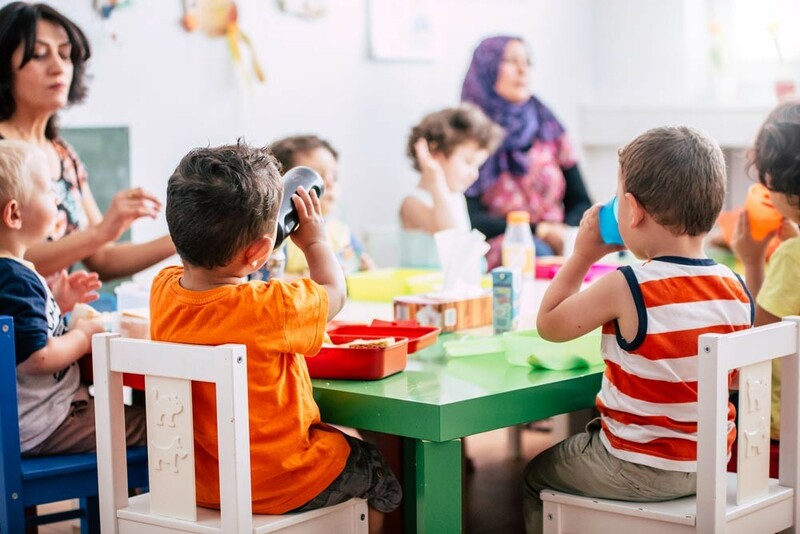 It is difficult to find a suitable day care center in Leipzig. This is why we offer childcare at our institute for the time of our language courses. After successful registration at our reception, our experienced childcare staff will take care of your little ones during the course times. 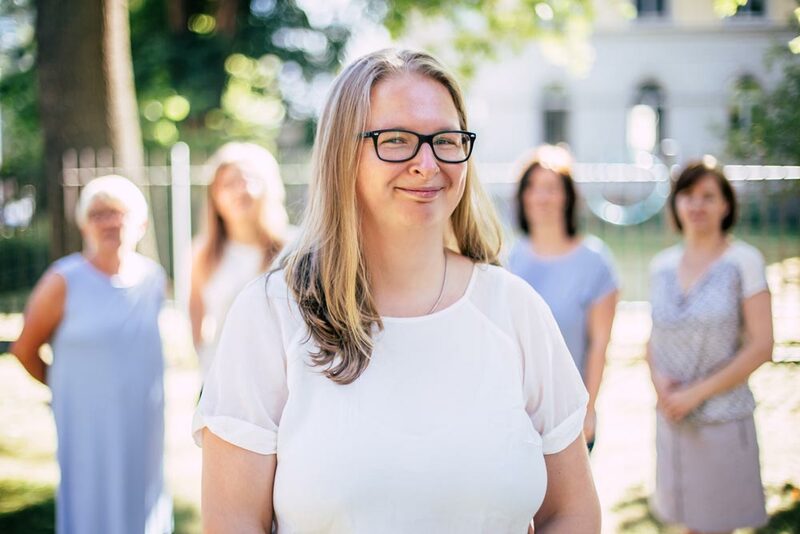 With the KiBe-Leipzig e.V., the language coach institute stands as a family-friendly language institute, without the hassle of bureaucracy and long waiting times.